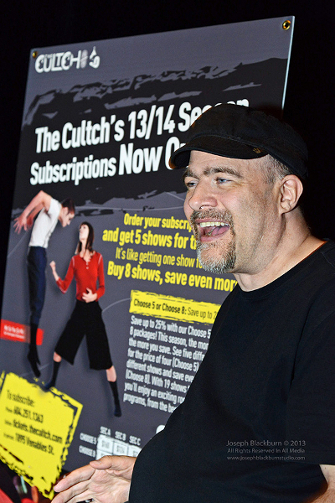 James Sanders at the Cultch, where Whose Life Is It Anyway? was presented March 11- 22, 2014! Check back soon for details on upcoming productions! 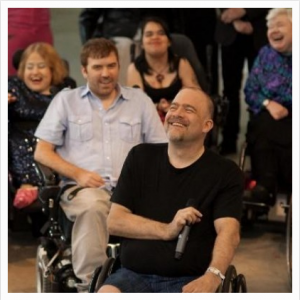 Don’t miss a beat, follow Realwheels on Facebook, Twitter, or join our community page #WheelVoices for up to the minute news on productions and community projects.